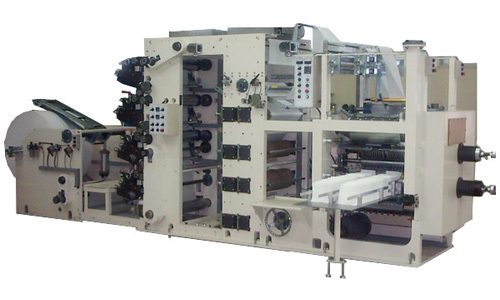 JIUHYAN (JPMC)is manufacturer and supplier of tissue machine and other related processing equipment. 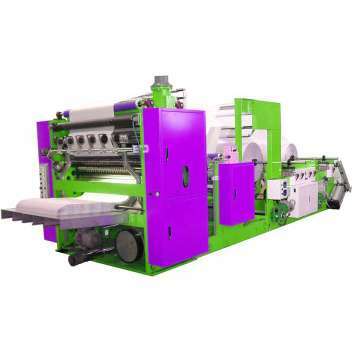 We have many equipment products to meet the CE authentication standard, specialized in Facial tissue machine, tissue paper machine, Multifold and Single fold hand towel machine, Facial tissue log saw & interfolder , V、N、C-fold paper hand towel converting equipment, Napkin folder, and Luncheon napkin folder. 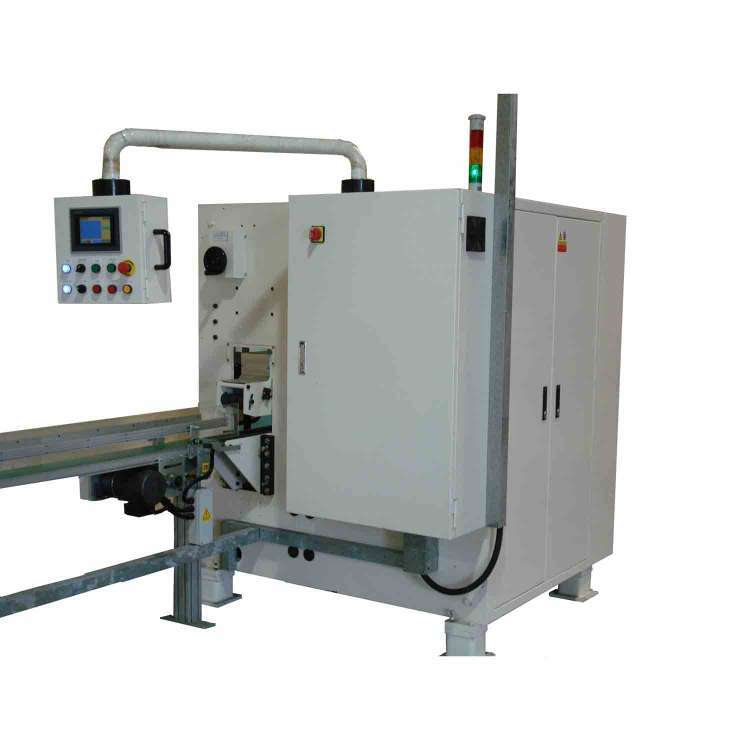 Toilet Paper/Kitchen towel rewinder, Log Cutters and Packaging equipment. 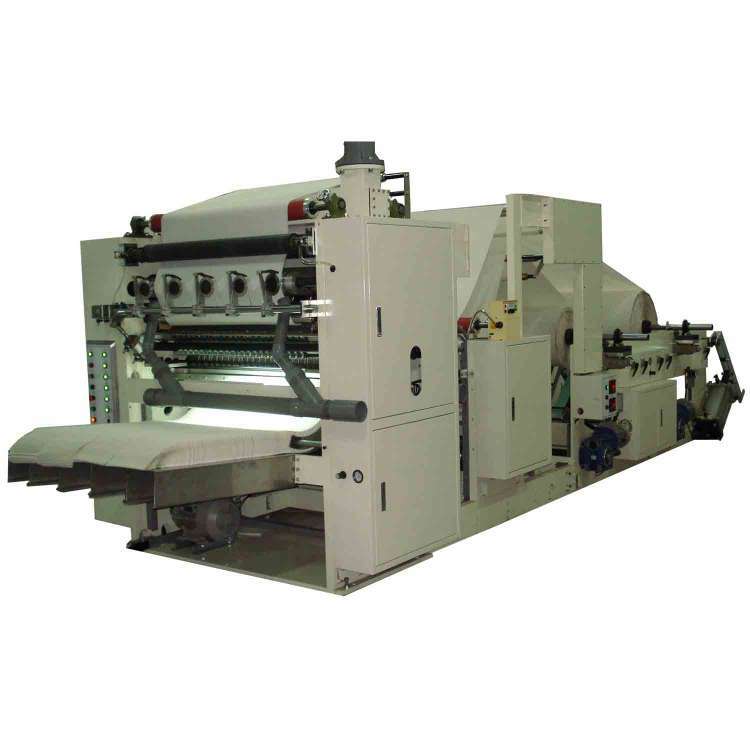 JIUHYAN (JPMC) the company's tissue paper making and converting machinery products feature the best quality, easy operation, excellent function, economical price and attractive appearance. 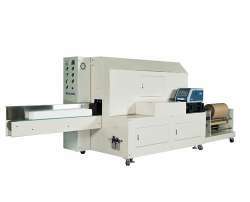 JIUHYAN (JPMC) can supply economical price and easy operation function. The company's tissue paper machine is very well received in the overseas markets and has been praised by its customers around the world.